Started Kyokushin Karate at the age of 13. In 1976, he joined the Kita Nagare-Yama Dojo in the Chiba prefecture of Japan, managing to achieve Shodan (first degree) Black Belt in a little over a year. 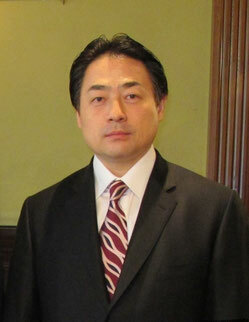 In 1980, Matsui placed fourth in the 12th All Japan Open Karate Championships when he was just 17. Soon after, he became Chief Instructor of the International Kyokushin Headquarters School, "Honbu" Dojo in Tokyo, Japan. In May of 1992, Matsui opened his own school in Asakusa, Tokyo and was later appointed Branch Chief by Sosai Mas Oyama. On April 26, 1994, founder Sosai Mas Oyama regrettably passed away, leaving the Directorship of the worldwide organization to Matsui, who became "Kancho" (Director). In the wake of the Sosai's untimely death, and despite the well-documented backlash concerning his appointment, Kancho Matsui forged ahead that year staging the 11th All Japan Weight Tournament and the 27th All Japan Championships, the latter with a record 16,000 spectators in attendance. 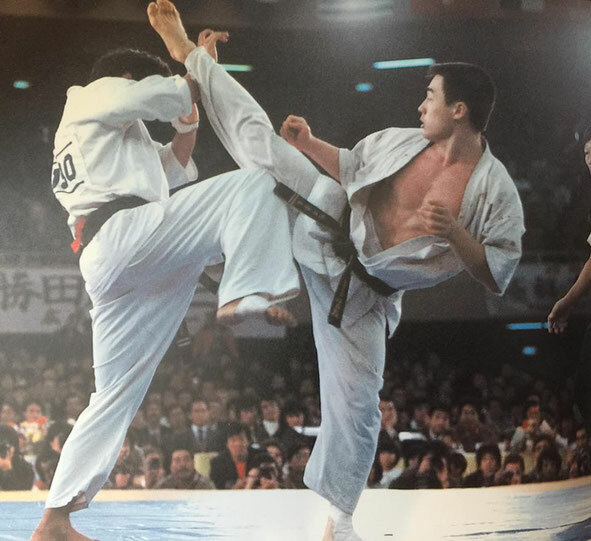 The following year, he produced the hugely successful, 6th World Open Karate Tournament, to which 168 fighters from all over the world competed and more than 25,000 spectators witnessed.